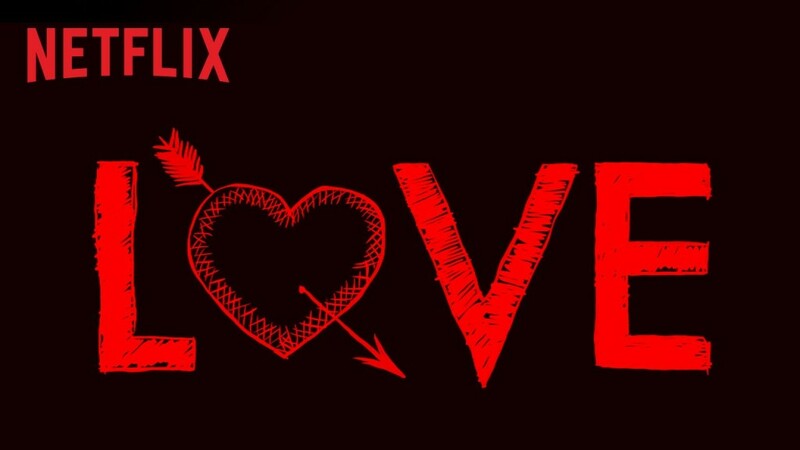 This week on the show the reviews come fast and furious as Cline reviews the new Judd Apatow Netflix original Love, starring Paul Rust and Community’s Gillian Jacobs. Not surprisingly Mark refuses to watch it along with pretty much everything Cline mentions. Plus the guys discuss the season premier of The Walking Dead and the new season of Better Call Saul, plus more!